Get strength from the stones of Skudutiškis which, according to local people, are sacred. 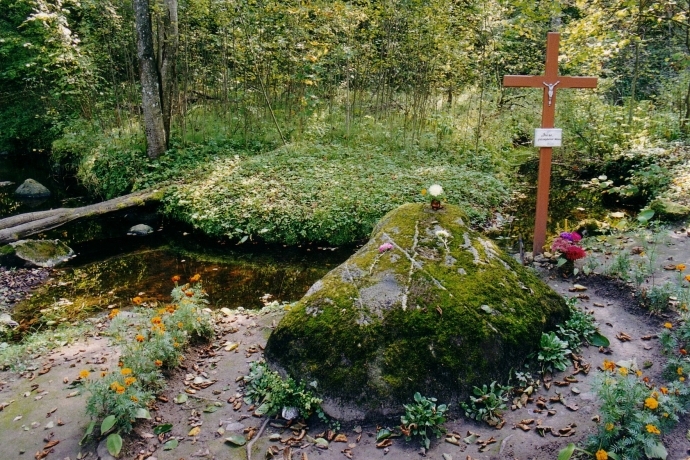 Those stones are marked with the signs of God‘s foot, St Virgin Mary‘s foot, Vytis‘ cross and Jesus‘ heart. The spring, located nearby, is also considered to be sacred.